We are all unique; we have our characters, our figures and shapes. Those people, who have standards sizes, hardly think of those, who have non-standard figures. In other words, it is important for any designer to pay special attention to producing such collections for non-standard individuals. This is the reason, when the Austin Reed Petite brand was additionally developed. The name of this designer had been for a long time associated with high quality and successful combination of classical style and modern features and approaches. Austin Reed Petite could boast the corresponding level of quality and versatility. It was designed to fit and flatter women of 5’3″ and under, their Viyella petite collection has all a customer would need for sophisticated everyday style. Their collections include dresses, trousers, jumpers. Classical black trousers are usually a must for any female’s wardrobe. They are multifunctional and versatile. Put them on with a white blouse and a jacket and you are ready to go to office. 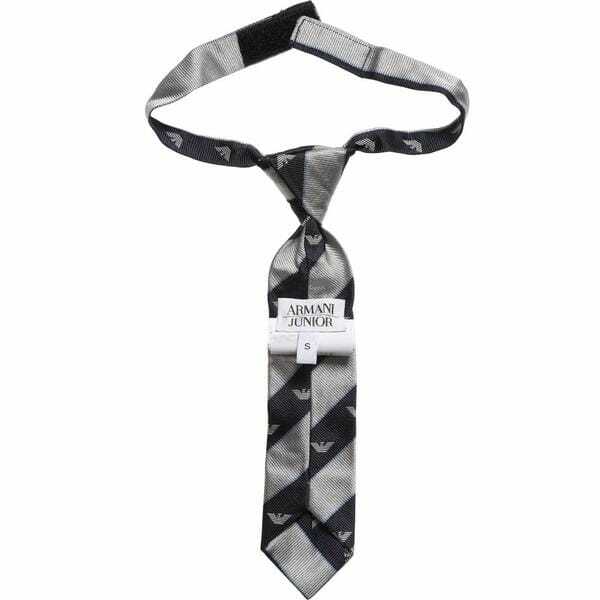 Wear them with bright pullover and you could go to a shopping mall with your friend and feel comfortable and elegant. 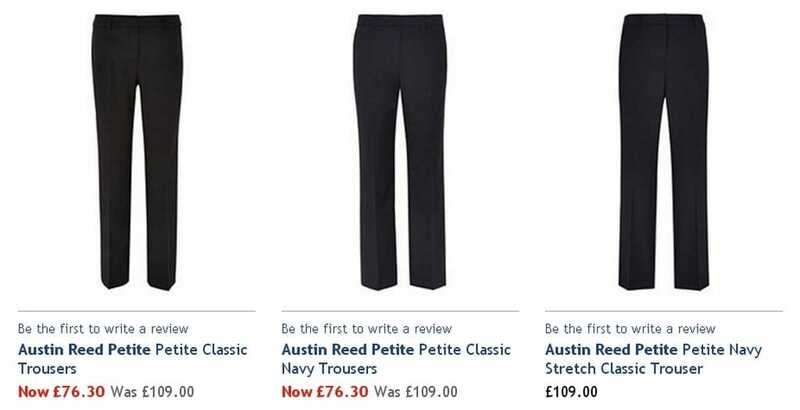 Austin Reed Petite offers here a pair of impeccably tailored trousers. They are specially designed with consideration of a woman of 5`3 and under, and feature a flattering straight leg fit and a hook and eye fastening to close. They could be matching a classical black jacket or any sweater for more casual look. They are composed of 70%WOOL 25%VISCOSE 5%LYCR. A good alternative are the trousers with a straight leg fit. They are flattering trousers in a charcoal shade are a contemporary alternative to black designs. 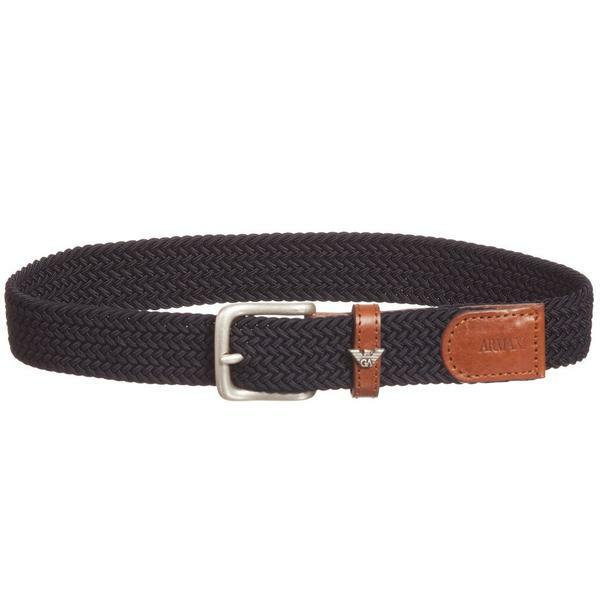 The fabric, they are made of, contains stretch, which adds comfort during wearing them. Specially designed with mid rise, they would fit perfectly the petite figure.